The current Indian team is one of the all-time best cricket team. The batting order of the Indian has seen the retirement some of the legends of the game including the like of Sachin Tendulkar, Rahul Dravid, Sourav Ganguly and VVS Laxman. However, Indian cricket team currently has one of the best bench strengths and the Indian talent pool has done well in filling the big gaps with players like Virat Kohli, Shikhar Dhawan, Ajinkya Rahane and Rohit Sharma. There have been talks regarding the competition within the team India and the comparisons are often made with the best. In this case, Virat Kohli has been the setting the benchmarks of not only batting but fitness and hard work for his teammates. Obviously, there is no denying to the fact that Virat Kohli is currently the best batsman in the Indian squad. He has been phenomenal as well as consistent with his performances. However, there are other players in the Indian squad to look for. Many Players are often glossed over and all the focus and energy is devoted to the player in the limelight. Cheteshwar Pujara is one such player, who is known for his class and technique and more so in the test cricket. Sourav Ganguly in a recent comment said the same Ganguly said, "Along with Virat Kohli in this team, his record is as good as anybody. He's from that school of cricket where he will grind you, grind you and win you matches,". "The best team had the best number three. When India played at its best the best number three was Dravid. When India played at its best away, its Pujara at number three. They actually take the shine off the new ball, allow the stroke-makers to make batting easier. He is as important to this Test team as Virat Kohli. 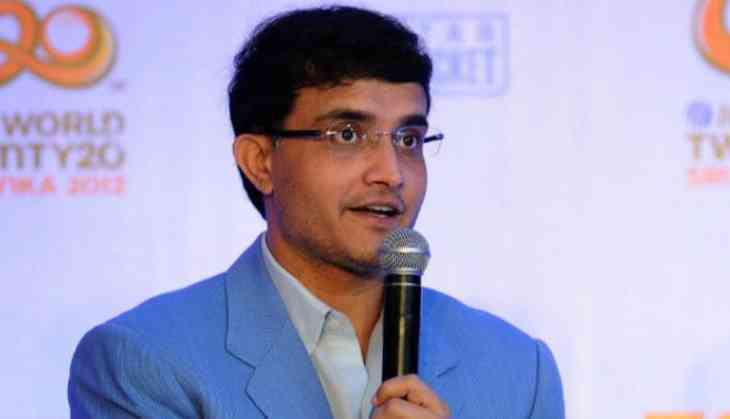 But sometimes he goes unnoticed," Ganguly added.